Early on in your wedding planning you’ll probably be thinking of practical things like when and where your wedding will take place, and whilst you’re pinning away on Pinterest you’ll likely save lots of ideas about the sort of wedding dress you want. 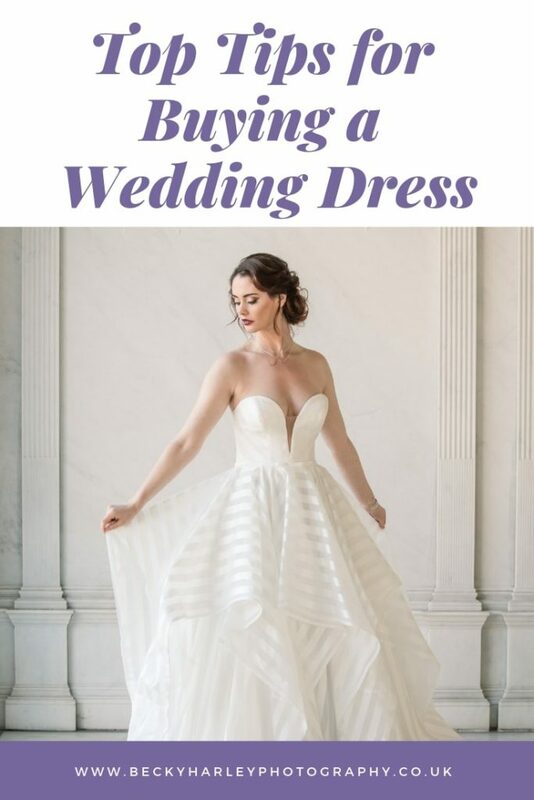 You may approach your dress shopping with a clear idea of what you have in mind for your big day, or you might have no clue at all! 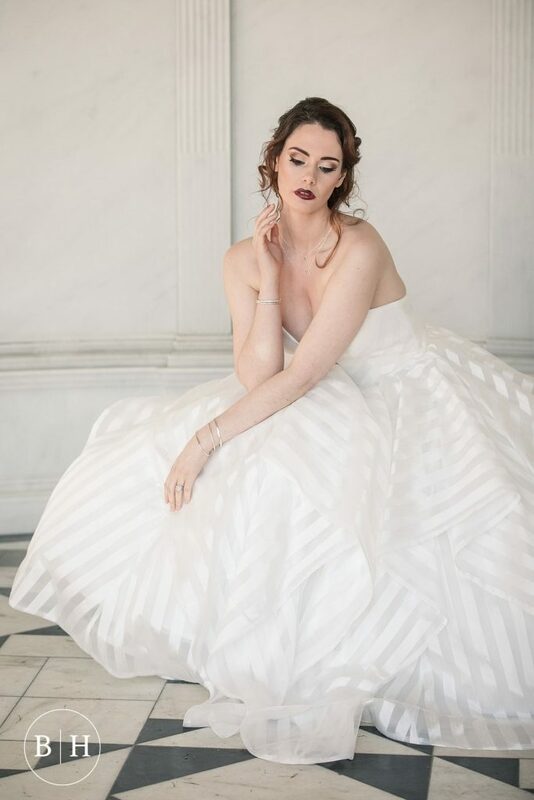 To help you get started with finding your perfect wedding dress, I’ve asked a few of the top dress retailers and bespoke dressmakers in the local area for their top tips for buying a wedding dress. 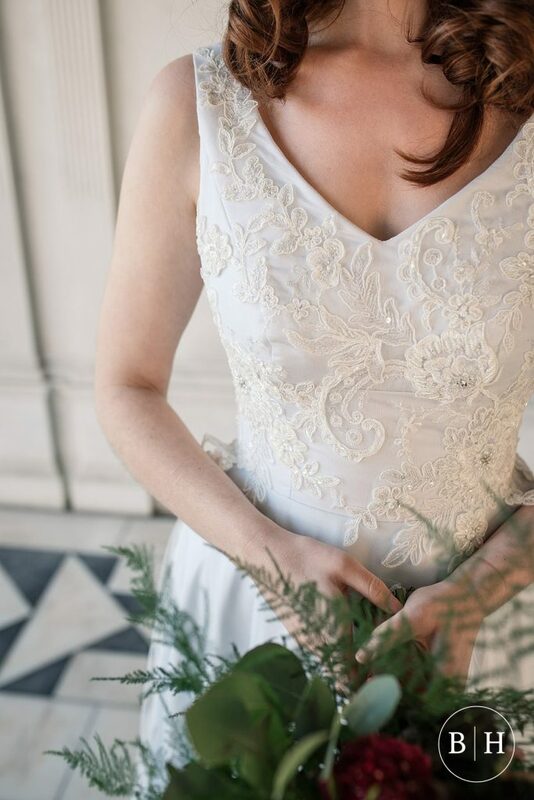 Kim from Burr Bridal in Cambridge suggests that you start your search no more than one year before your wedding, and make sure you have your dress ordered at least 6 months before your wedding. 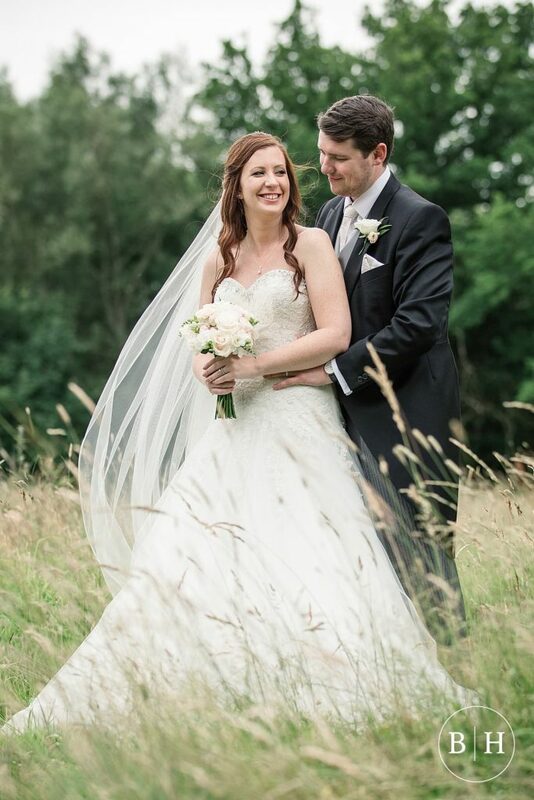 If you don’t, and you’re after a made to measure dress, you may be more limited in your options as your bridal shop will not have time to order from the designer. 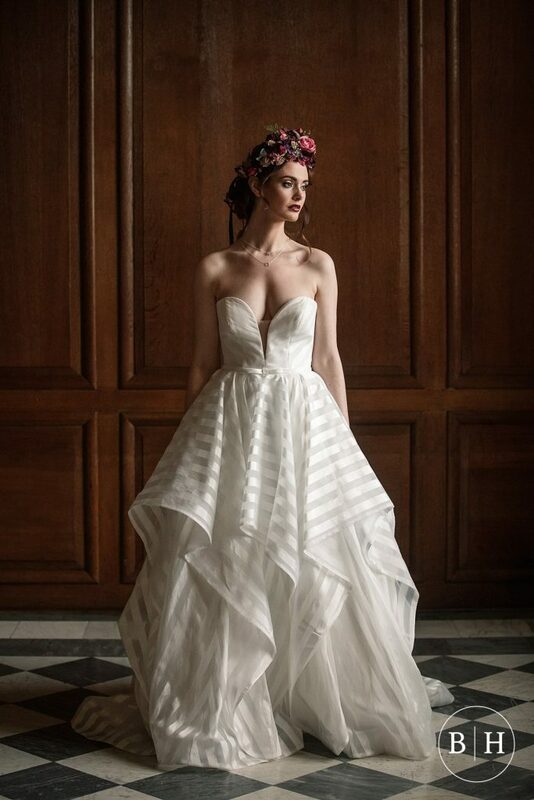 Award winning bespoke dress designer Rachel of Rachel Lamb Design suggests that you’re brave with your choices! ‘Think about what you would love to wear, and have never had the opportunity to wear, and collate a folder or Pinterest board of clothing, dress details and of other things you love.’ It’s great to come armed with inspiration of what you’re after. Ask your bridal consultant to choose some dresses for you. They are experts in knowing what suits people, and have the added bonus of having seen what all the dresses look like when they are tried on. ‘Some dresses may not stand out to you when just on the hangers, and you may not think to try them’ says Kim from Burr Bridal. All of my experts mentioned the importance of bringing your bridal underwear with you to consultations, so you know that it works underneath your chosen dress with no unexpected pant lines! 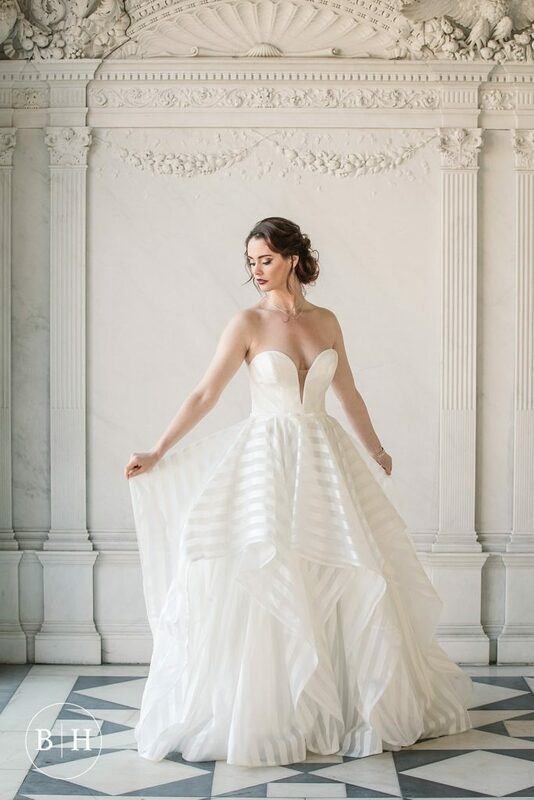 One really good tip from Kim at Burr Bridal is to be aware of online wedding dress scams, as the dresses that actually arrive with you are rarely anything like the real thing. She suggests that you check out Bridal Beware website to avoid people selling fake dresses that will not compare to the real deal. 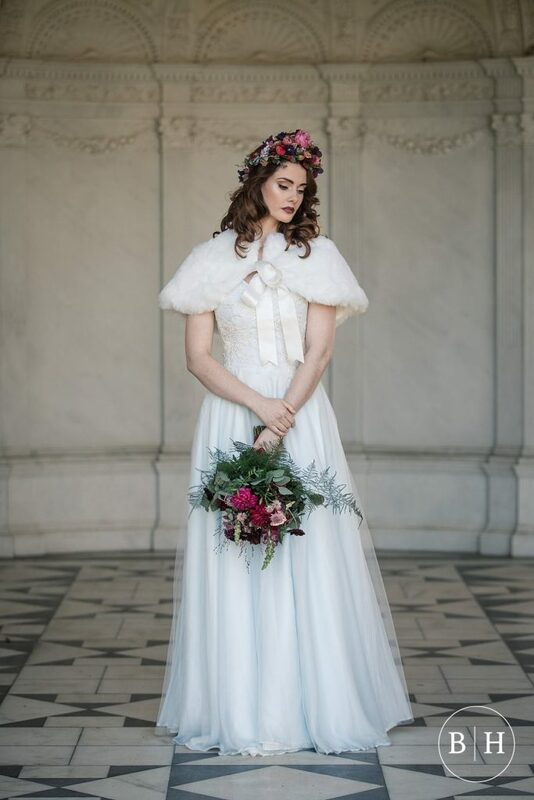 Another excellent tip from Kim is to buy your accessories at the same time as choosing your dress, as the store will match perfect veils and jewellery to compliment your dress. Don’t be tempted to keep shopping! 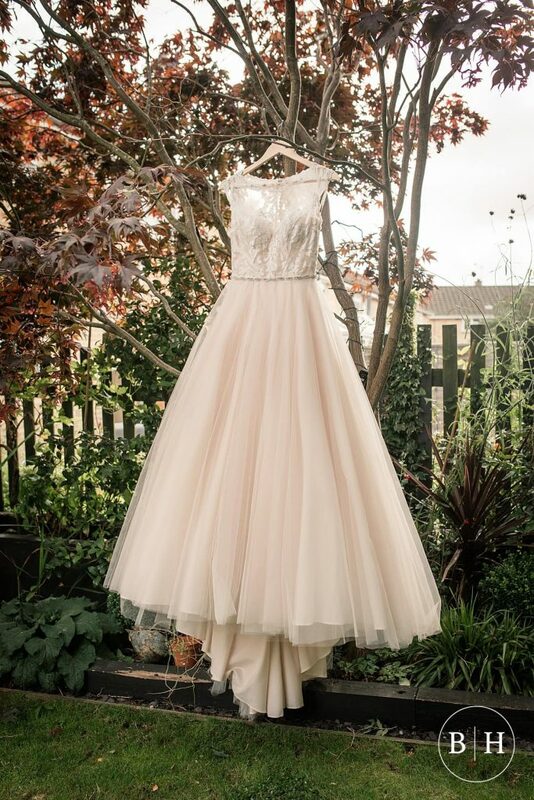 Once you have said yes to the dress… stop looking at dresses! It’s tempting to keep looking and pinning but you don’t want to confuse yourself and feel unsure in your decision. Enjoy it!! It should be a fun and exciting part of your wedding planning, so take your time, sip some champagne and enjoy every moment! Huge thanks to the following lovely ladies for their advice and input into this article! 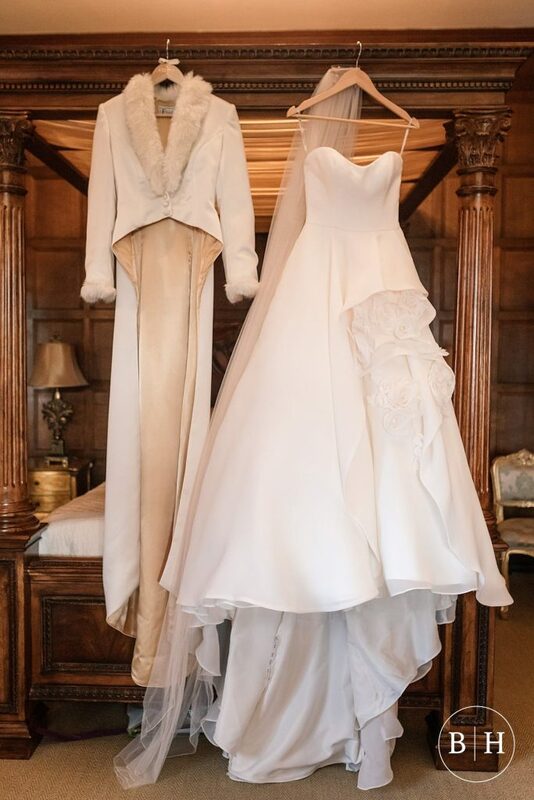 Burr Bridal – a stunning bridal boutique in the city of historic Cambridge. Situated across three floors, the boutique caters for brides, bridesmaids, Mother of the Bride and also the Groom, in the ‘Stag Room’. 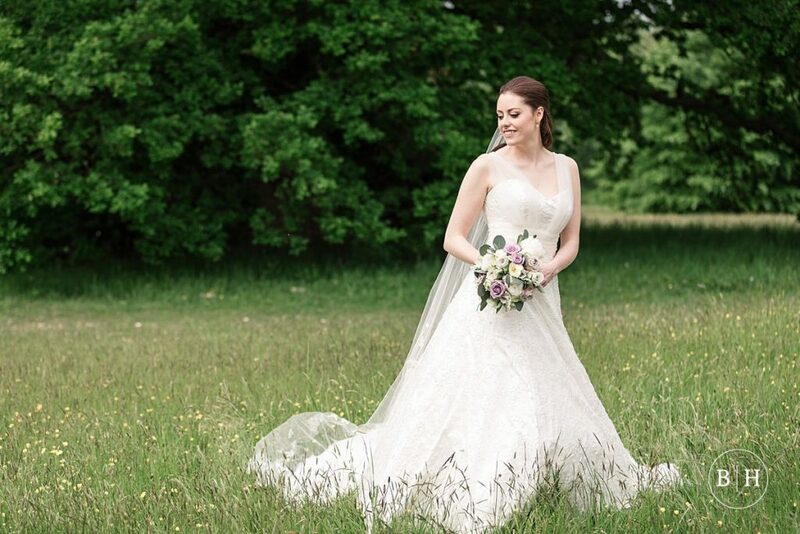 Townhouse Bridal – The lovely Alison runs this gorgeous bridal shop in Bedford. 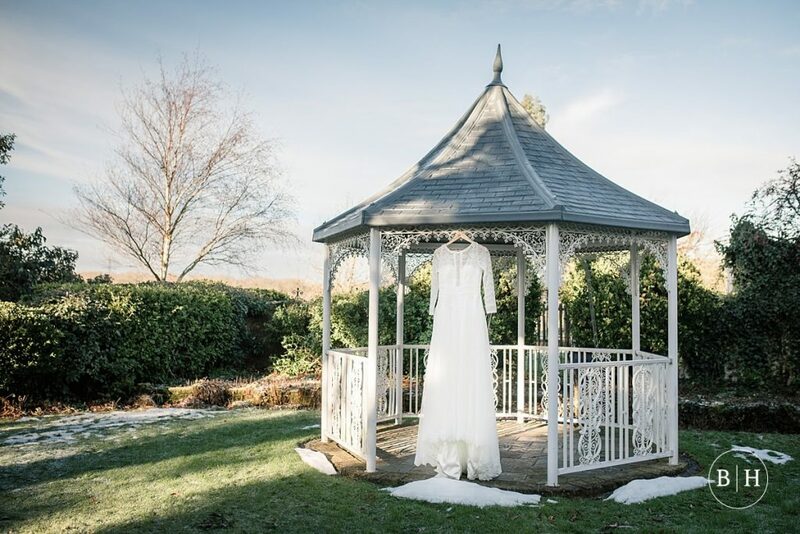 Alison strives to combine the search for an affordable wedding dress along with bridal boutique service and is passionate about delivering the experience that every bride deserves. 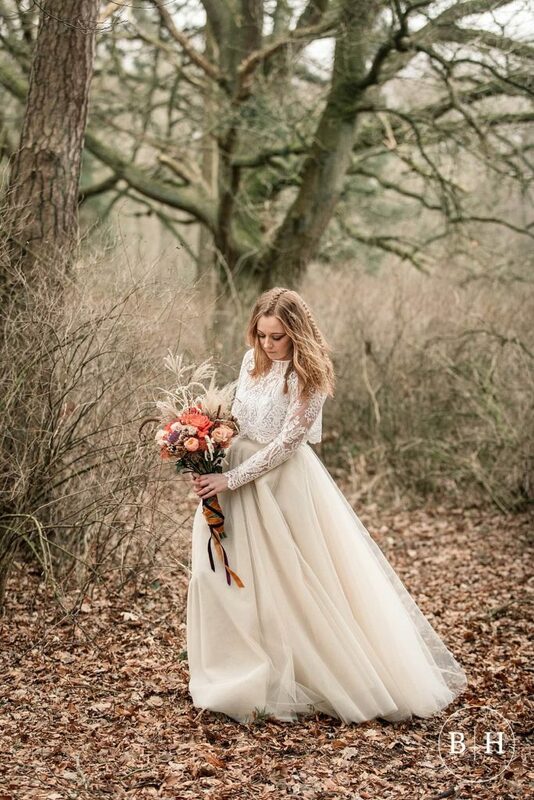 Rachel Lamb Design – Rachel is a Multi-award winning bridal designer and dressmaker based in Ely in Cambridgeshire. She offers a bespoke design service for the mothers of the Bride and Groom, as well the bride herself of course! Keep an eye out for more hints and tips articles coming to the blog soon! You can see previous ones here, and real weddings here! Thank you for the tips on buying a wedding dress. It is very important to enjoy wearing it on your big day and have fun.